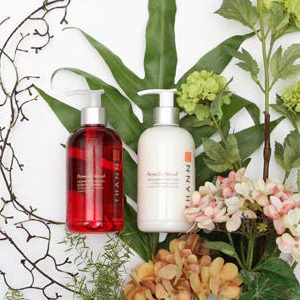 THANN-Oryza Co. Ltd was established in 2002 to manufacture and market natural skincare products under the THANN brand using Asian innovation, natural ingredients, and contemporary design. THANN is a range of natural hair and skincare products formulated from botanicals derived by combining the art of natural therapy with the modern dermatological science. Aiming to offer our customers a lifestyle of total wellness, THANN provides quality products and services through its design, innovation, professional retail staff, and worldwide distributors. Unique products and imaginative packaging design have won THANN the prestigious 2005 Thailand Prime Minister’s Export Award, the 2005 G-Mark Award from the Japan Industrial Design Promotion Organization, and the 2006 Design for Asia Grand Award from the Hong Kong Design Centre. Providing the core ingredient for THANN’s wide range of products is the Vitamin E-rich extracts of rice bran oil deriving from the Oryza sativa, commonly known as rice, that unique staple of Thai subsistence for over five millennia. 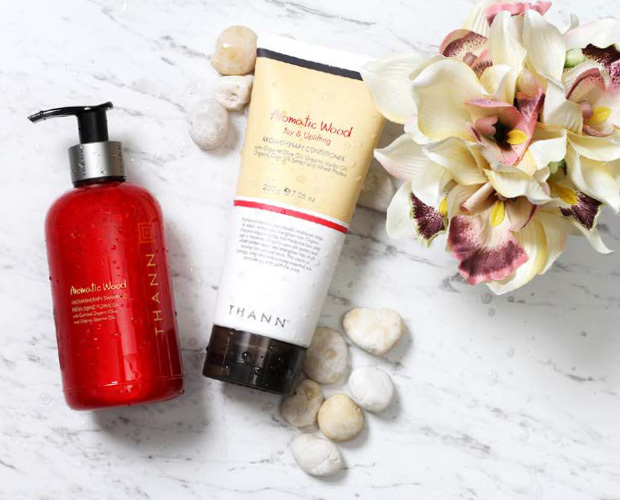 In addition, THANN is the first brand to use Shiso extract as a key ingredient for skincare products. THANN-Oryza promotes environmentally-friendly products, supports human rights, and is against the use of child labour and animal testing. In addition to THANN’s retail presence, which has in recent years expanded into the award redemption and in-flight duty free in airlines industry, the company is also active in the hospitality segment, supplying amenities to 5-star resorts and hotels and airport lounge. THANN maintains intimate working relationships with all of its distributors ranging from retail store design, customized marketing plan and strategy to operation and local execution, thus resulting in unrivalled quality distribution in over 15 countries worldwide.